Blog article: Please help, my site is slow! 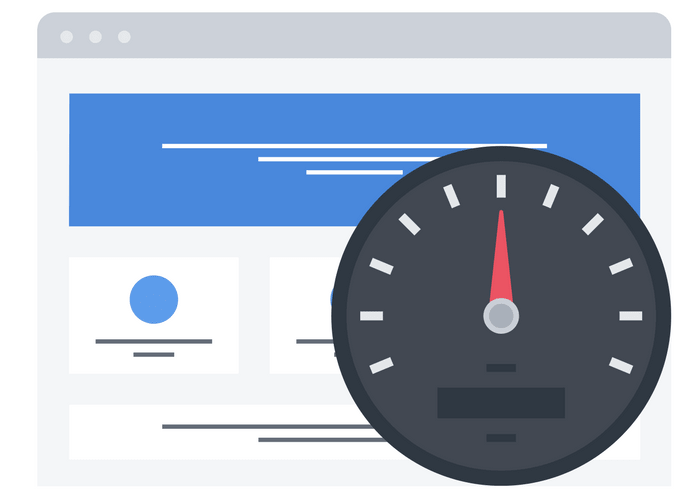 Are you experiencing performance issues with your website? In this post, we are going to break down what could be the reasons. 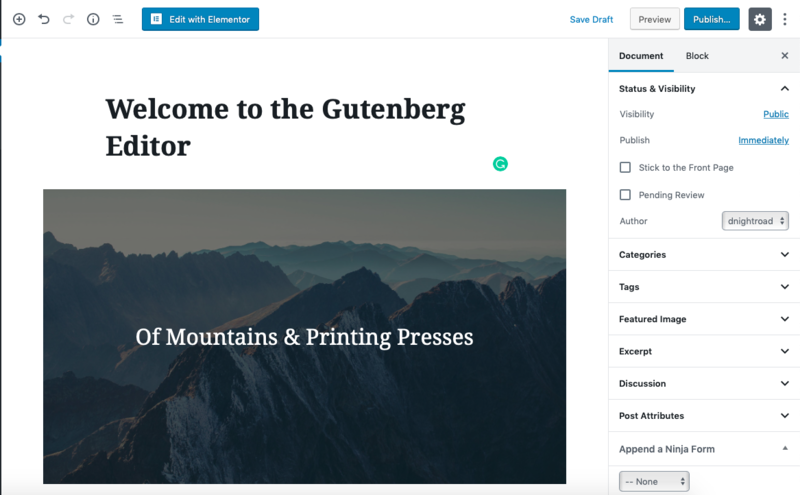 WordPress 5.0 is released today, and comes with a number of extra features including a new page editor, Gutenberg. Here are the steps you should take before upgrading. Today we launch our public beta. We would like users to test our interface and features, so we can improve them and prepare them for launch. Backups will be completely free and we've got goodwill credit to give away! What causes a website to go down? 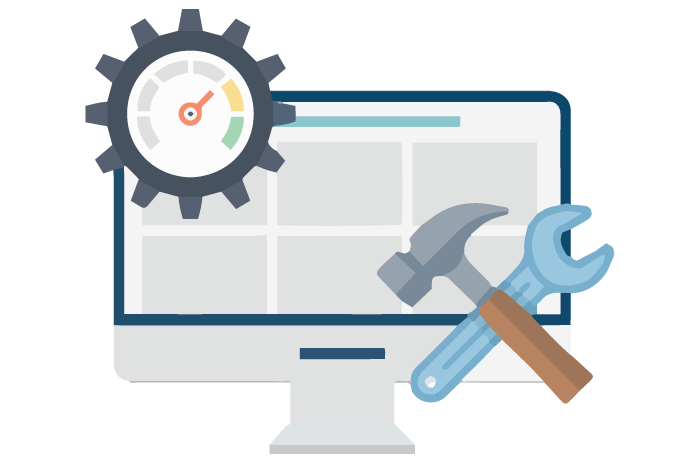 Here are the most common reasons why your website could be experiencing issues. 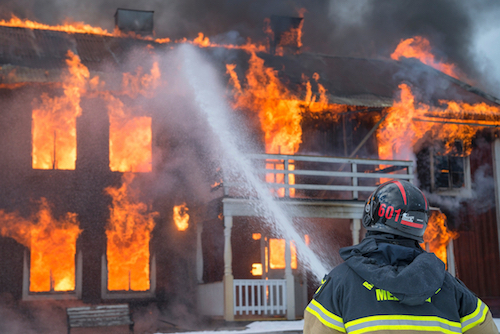 Our free guide to creating a disaster recovery plan for your website or business. What do you need to prevent, detect and then fix catastrophic website issues? All key points covered and practical steps suggested. 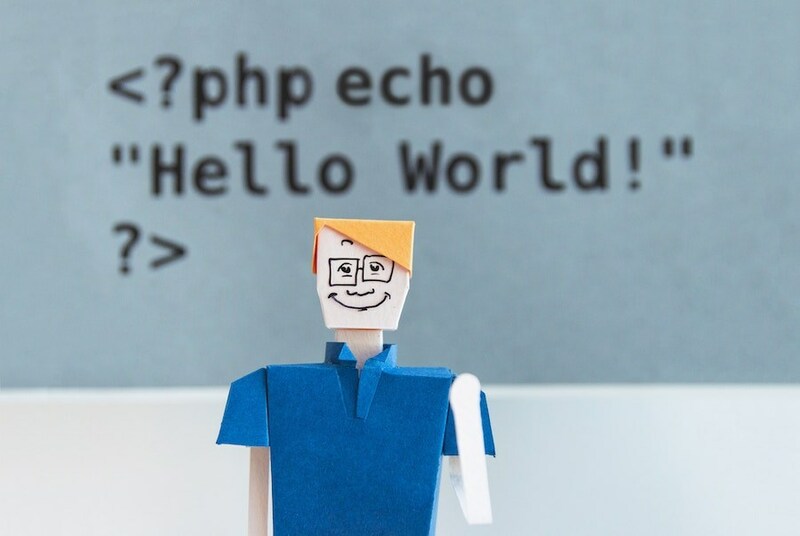 By the beginning of 2019, both PHP 5.6 and PHP 7.0 are reaching their EOL. Any sites still running on these PHP versions risk being vulnerable if not upgraded. 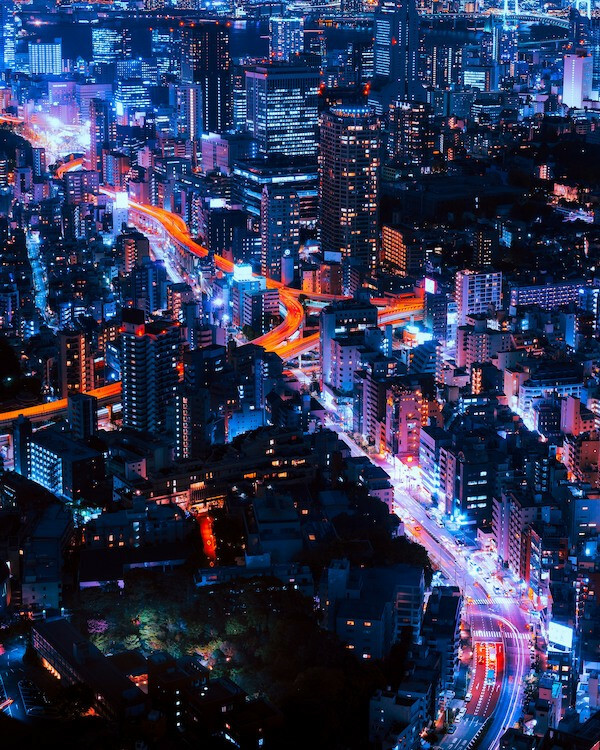 Gutenberg - What to expect? 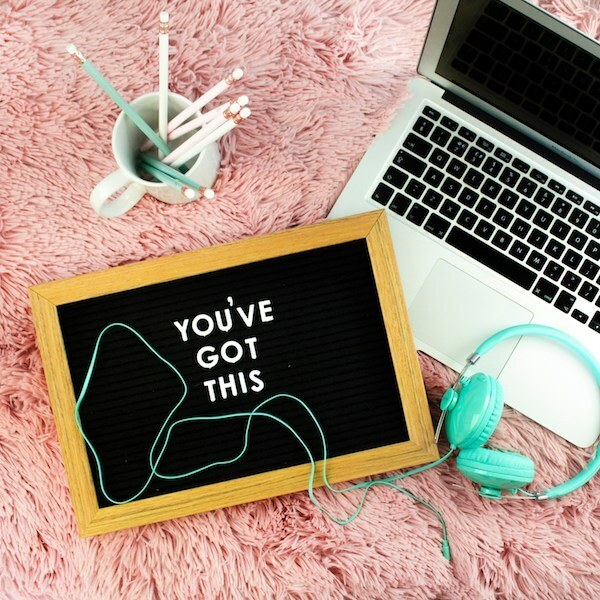 An explanation of what WordPress caching does, the most popular caching plugins (Supercache, W3TotalCache, WPRocket) and how to choose one for your website.